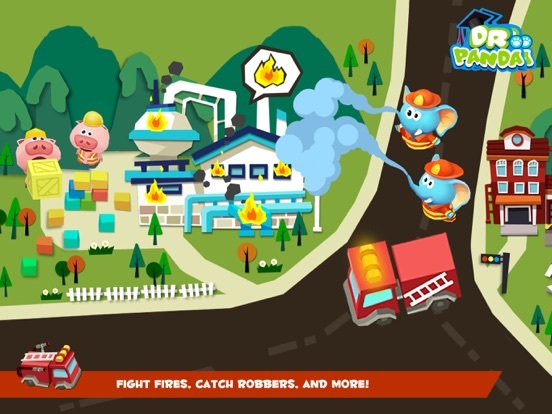 Drive 20 different cars and trucks in Dr. Panda’s Toy Cars! 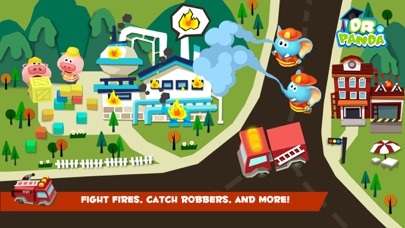 Take control of a fire truck, turn on your sirens in a police car and play any way you want! 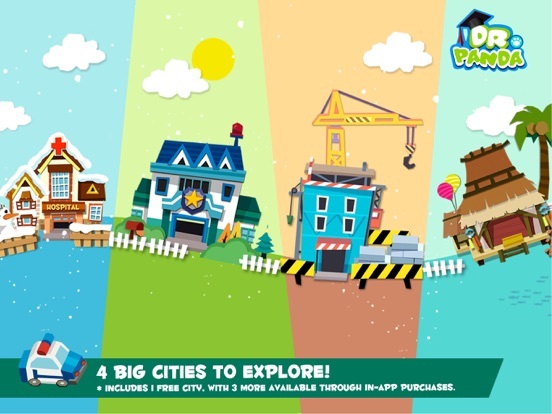 Kids can drive various types of vehicles while they cruise around 4 different cities, explore the roads, and get to discover all sorts of hidden surprises! Let down the barriers at the railway crossing, or turn on your sirens… who knows what you might find! 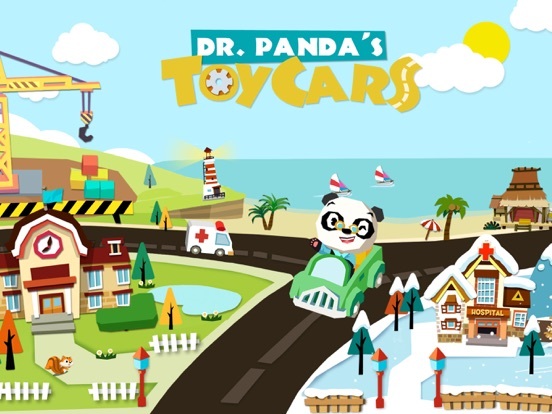 ● Dr. Panda Toy Cars is now free to play, and offers in-app purchases to unlock additional content. 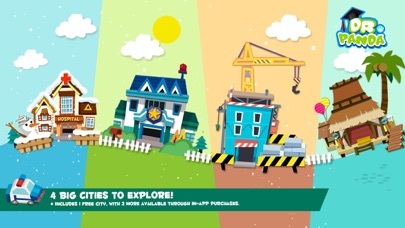 ● Includes 1 free city, with 3 more available to purchase: a Winter Town, Beach Resort and Construction Yard. 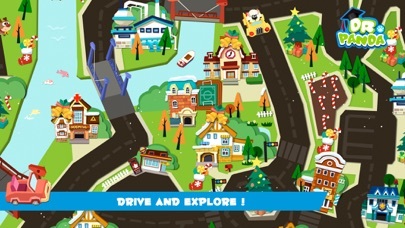 ● Over 20 different cars, trucks, boats to drive: an ice cream truck, jet ski, bulldozer and many more! ● Each vehicle has a special role! Carry cargo in the truck, help people with an ambulance, and lots more! ● Supports multi-touch so you can control multiple cars all at once or play together with a friend! 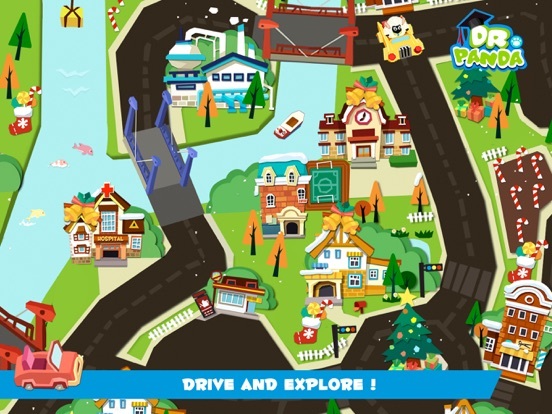 This version of Dr. Panda Toy Cars is free to play, and includes one world to explore. More worlds and vehicles are available through in-app purchases. 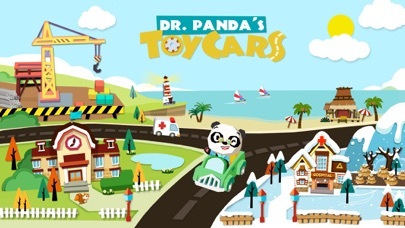 All content available is identical to the paid version of Dr. Panda Toy Cars. 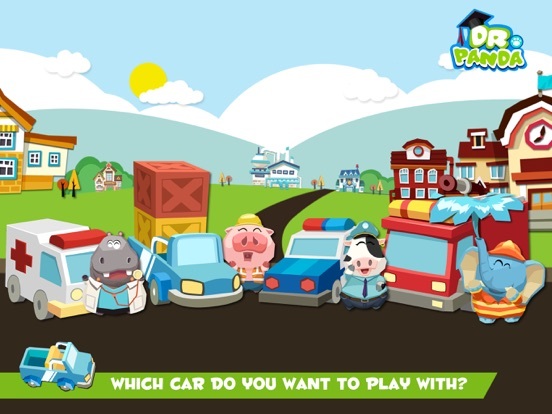 Enjoy playing along Dr. Panda Toy Cars? Leave us a review and share your fun stories! Have feedback? Leave us a message​ at support@drpanda.com.